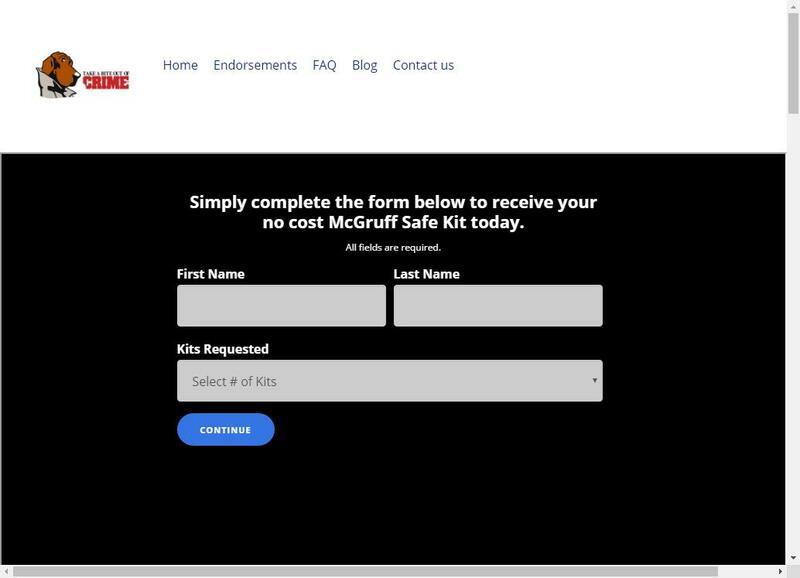 Help take a bite out of crime, and keep kids safe with a Free McGruff Safe Kit. 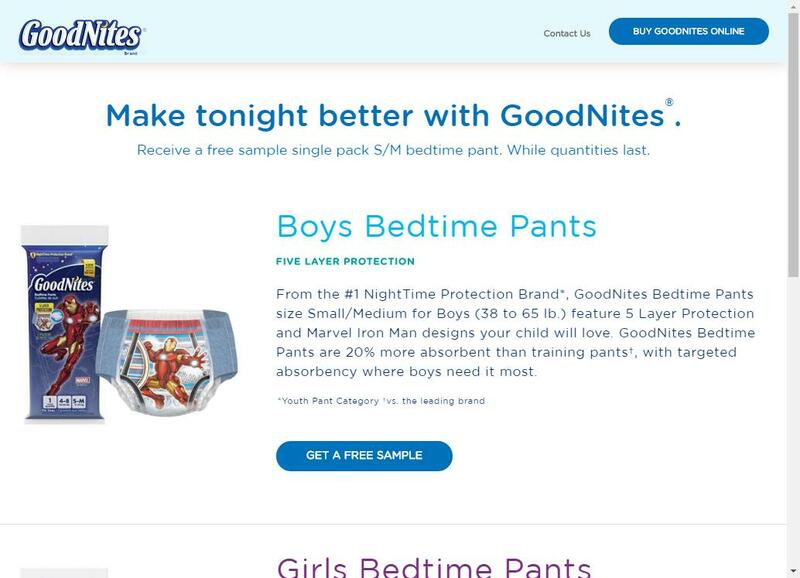 Try GoodNites Bedtime Pants For Kids for FREE! 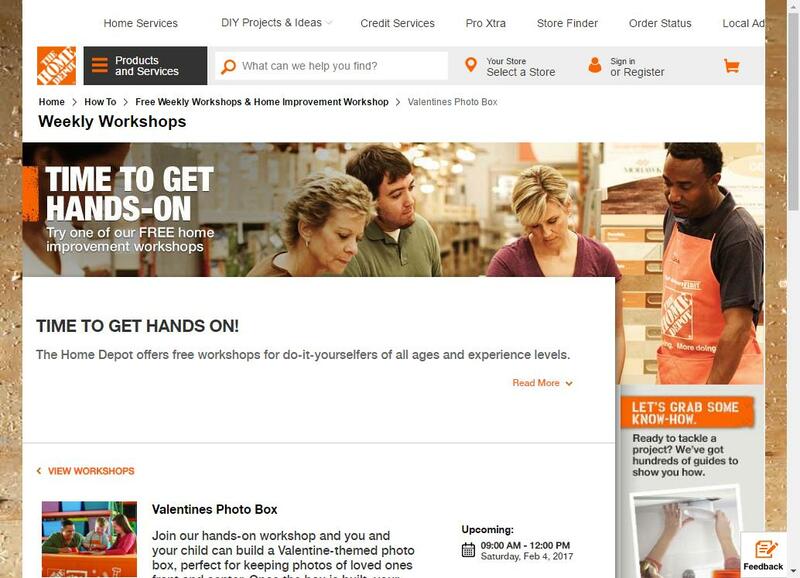 Register for Home Depot Kids February Workshop and they can build a Free Valentines Photo Box. Free Crate Toolbox Workshop for Kids at Home Depot 1/7/17. 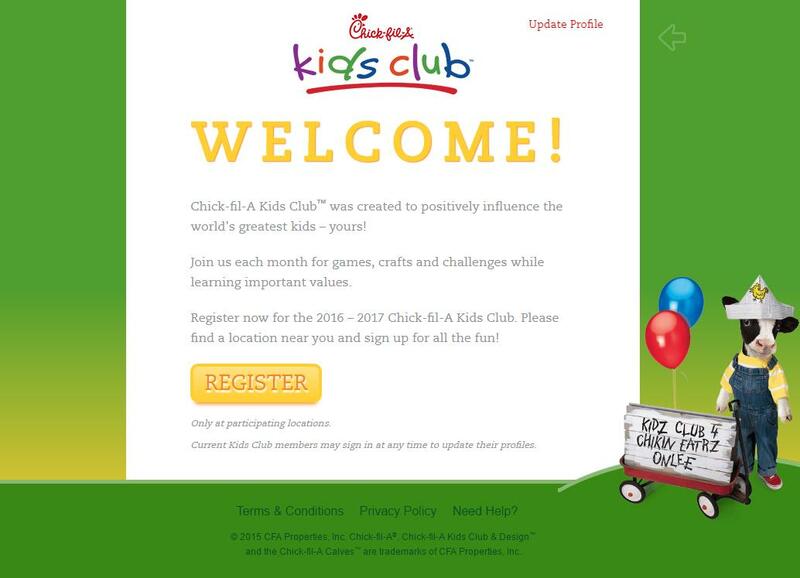 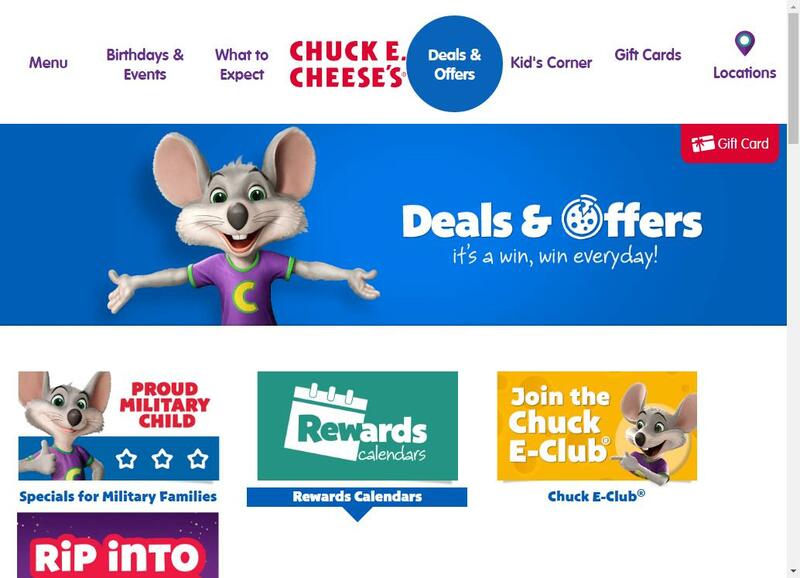 Register your kids for the Chick-fil-A Kids Club and receive a Free Welcome Packet.